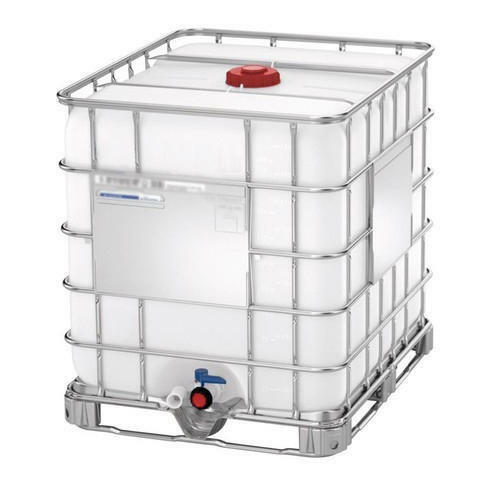 With sincerity and hard work of our professionals, we have carved a niche for ourselves in this domain by providing a premium quality gamut of Plastic IBC Tank. Established in the year 1975 at Ahmedabad (Gujarat, India), we “Nk Lubricants Private Limited” are a leading Trader of a wide range of Engine Oil, Hydraulic Oil, Used Oil, Waste Oil, Transformer Oil, Lubricant Oil, Liquid Paraffin, etc. We procure these products from the most trusted and renowned vendors after stringent market analysis. Further, we offer these products at reasonable rates and deliver these within the promised time-frame. Under the headship of “Mr. Mohnish” (Owner), we have gained a huge clientele across the nation.